Vanilla Ice (Robert Van Winkle) was born in Dallas on October 31, 1967. If your house has a problem, yo, he'll solve it. 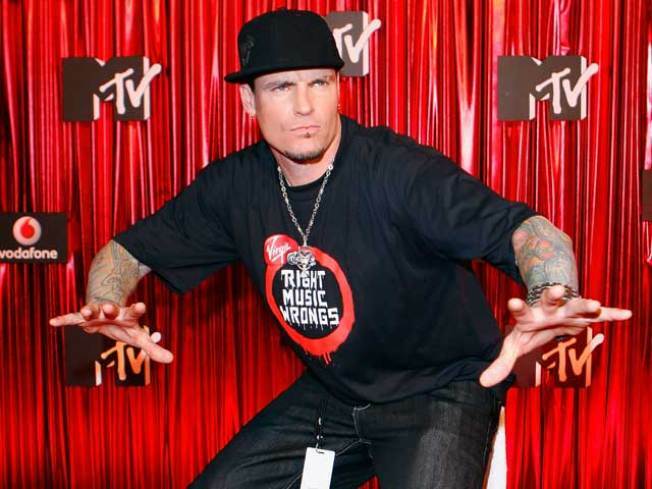 One hit wonder Vanilla Ice is back in a new reality show, but he's not attempting to revive his music career; rather, the rapper is remodeling houses on "The Vanilla Ice Project" on the DIY Network, reports the New York Daily News. Ice, AKA Robert Van Winkle, was a major star after the release of his chart-topping single, "Ice Ice Baby," in 1990. But in the years since his star has faded, he got involved with fixing up properties. "I've been flipping homes for about 10 years, "he said in an interview. "I enjoy it. I like to sit back and cross my arms and think, 'Look at what I've accomplished.'" Most of the homes that Ice works on are located in nice neighborhoods, such as Palm Beach in Florida. 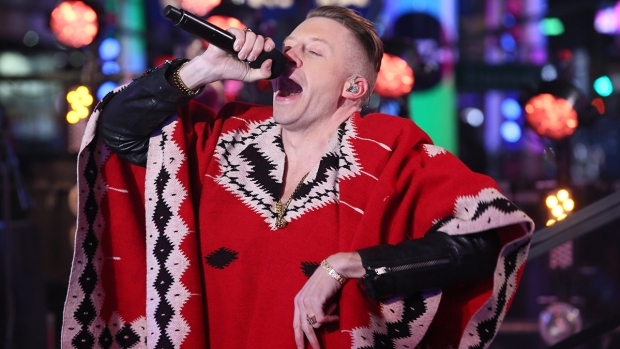 To fans skeptical of the career turn, the rapper says he's clued in to how the industry works. "I do it with knowledge of our market," he said. "I do it with earth tones and I make it appeal to the masses; I make it appeal to the demographics that can afford this home. I do it with class," noting that he often helps do demolition work on his projects. But his main love is still music, calling the home show a "hobby." 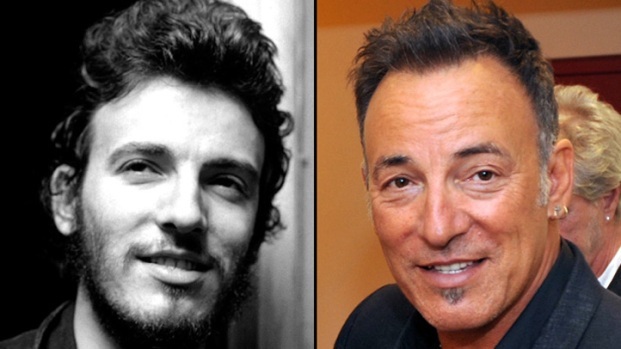 "I play 100 concerts a year. I make good investments here. I've never left the music industry."